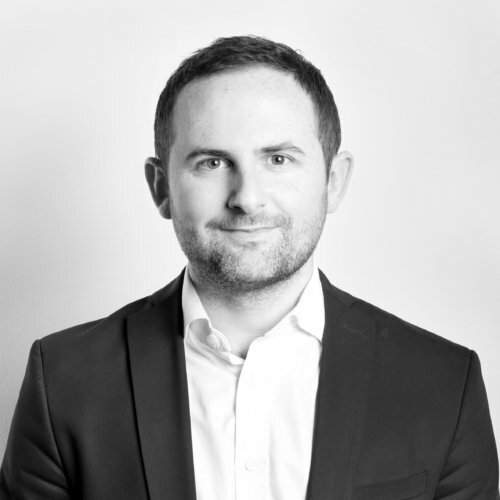 Opinium, on behalf of Primesight, reveals the ‘Out of Home’ advertising campaigns that had the biggest impact across the UK in April. 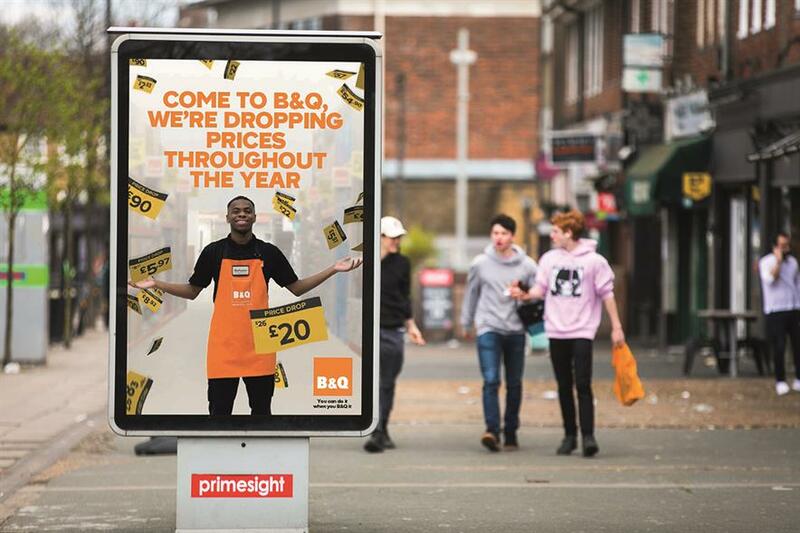 “It’s great to see B&Q in the top five of the Big Impression table with this OOH burst that’s part of their annual Spring campaign. *”100″ represents the average recall score for all measured national out of home campaigns in the tested period.